I bet you didn’t realize that SPRING BREAK is the week after next, did you? As thrilled as we are about having a week off, our kiddos are just as excited! Now is a great time to capitalize on that excitement and plan a VACATION. Some of your kiddos may be going on a trip but many may not. That being said, it is always fun to dream! If your kiddos are enjoying the activity and you would like to take it one step further you could use these travel themed words/picture cards to create sentences. 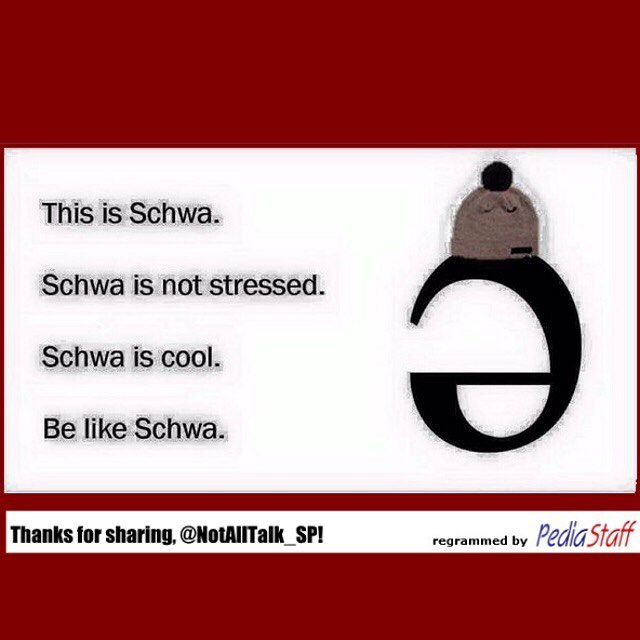 This would also be a great place to work on some targeted articulation practice using travel themed words and/or vocabulary practice. Yet another idea would be to take two different places (Either places you choose or ones your kiddos choose) to compare and contrast. They could use this information to decide which place they would like to visit. Do you have any travel themed materials or know of any travel themed books that would be great to use with this? I think it would be great to supplement this unit with a book, but I had difficulty coming up with one. I developed these two tools to present to regular education teachers during PLC’s. They were created as a result of many questions and concerns regarding comprehension and vocabulary skills in the classroom. I found after many conversations that the concept of scaffolding had often been mentioned to teachers but they did not have a concrete tool or tangible resource to use. Many regular education teachers admittingly didn’t know where to go beyond basic wh questions in order to elicit appropriate responses or gage extent of understanding. I used this document to create the understanding that there is a “basement” where knowledge and comprehension do exist in children, and taught them how to access it. Explaining that comprehension isn’t cut and dry and that it can be a very complex process that takes modeling from point of comprehension in conjunction with scaffolding the complexity of questions upward. I have observed teachers also feel relieved when a child can respond appropriately at any of these levels, they see that learning has taken place, and that the student just needs assistance in learning how to respond at the desired level of independence. *Notice the arrows in this document scaffold child from most independent level of response to least independent level of response, scaffold upward for skill teaching. If child cannot answer comprehension questions independently…model for the teacher how to scaffold all the way down until a point of understanding is exhibited by the child, then model for them how to work their way back up the scaffolding chain so that the child has been modeled the expectation of what independent responses look and sound like. If that does not happen, it is an indicator that the child did not understand the presented material. At this point the presentation may need to be modified. It may also be an indicator of more significant problems with comprehension skills. That is where a request for screening may be initiated. It may also be important to remind the teacher to use this tool with a child in a variety of learning situations over a given period of time in order to establish patterns for growth or patterns of concern. *Notice the arrows in the vocabulary document begin at the line 2/3 down the page and scaffold upward in order to aid in teaching vocabulary comprehension. This document is meant to outline increasing levels of support and teaching in order to increase vocabulary understanding in children. It is a little more self-explanatory. Review with the teacher from the baseline upward for struggling students and from the baseline line down ward for grade level appropriate students. Again, it may also be important to remind the teacher to use this tool with a child in a variety of learning situations over a given period of time in order to establish patterns for growth or patterns of concern. Brooke Becker has so graciously offered to share a unit she put together! Her activities accompany the book What If You Had Animal Hair? by Sandra Markle. 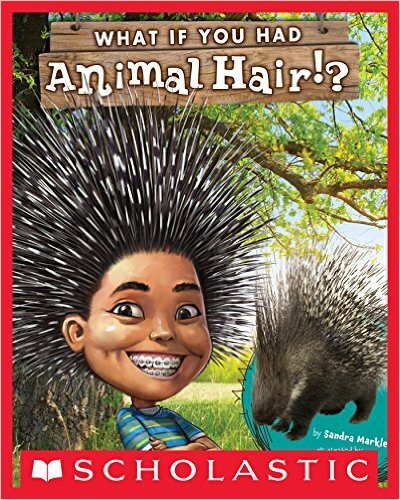 Today I am sharing a speech and language unit I created for the book, “What If You Had Animal Hair! ?.” I serve students from K-5th grade and all ages and levels love this book. Two pages are dedicated to eleven different animals with important facts and features about their “hair.” I love the illustrations which depict children looking like the animal featured on the adjoining page. Of course, the emphasis is on the different types of “hair” of each animal. This is a great non-fiction text that can be used for language, articulation, and fluency. The unit I made includes answering comprehension questions/recalling details, vocabulary (attributes/antonyms/synonyms), comparing/contrasting, speech sound practice, flash card game, and a motivational/reinforcement game. I also listed how the book and activities can be aligned to the common core. Click on the link below for a PDF file of the unit. Hope you and your students enjoy it!